Titanium alkoxides hydrolyse vigorously with water producing polycondensates whose equivalent oxide content varies from ∼ 70% to over 90%. This variation reflects the average molecular size and the nature of the terminal bonds. 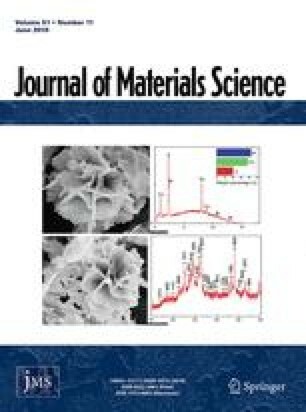 Hydrolysis conditions also affect the molecular and particle morphologies modifying the crystallization and sintering behaviour of oxide materials derived from polycondensates. It is also possible to form clear polymer solutions under excess water hydrolysis with the addition of certain acids. Investigations show that there is a window in the acid concentration which provides long-term solution stability. The gels formed from these clear solutions shrink in their liquor under certain conditions and the introduction of hydrogen peroxide into the liquor (surrounding the gel) causes vigorous gel shrinkage.